Resting well at night makes us get up more fresh, with energy and better mood. For this, having the right rest equipment is essential. Of course, we have to choose the right mattress according to our physiognomy and way of sleeping. The pillow must also be the right one, with the height and firmness that best suits us. Bedding also influences our sleep quality, and we always recommend natural fibers. And of course, we cannot forget the base for the mattress. 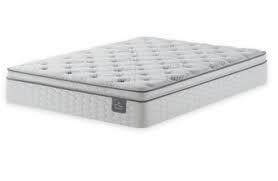 Today we will talk about how to choose a bed base, since not all mattresses are valid for all bases. In addition, the bases can accentuate or soften the properties of the mattress chosen, and that also must be taken into account.